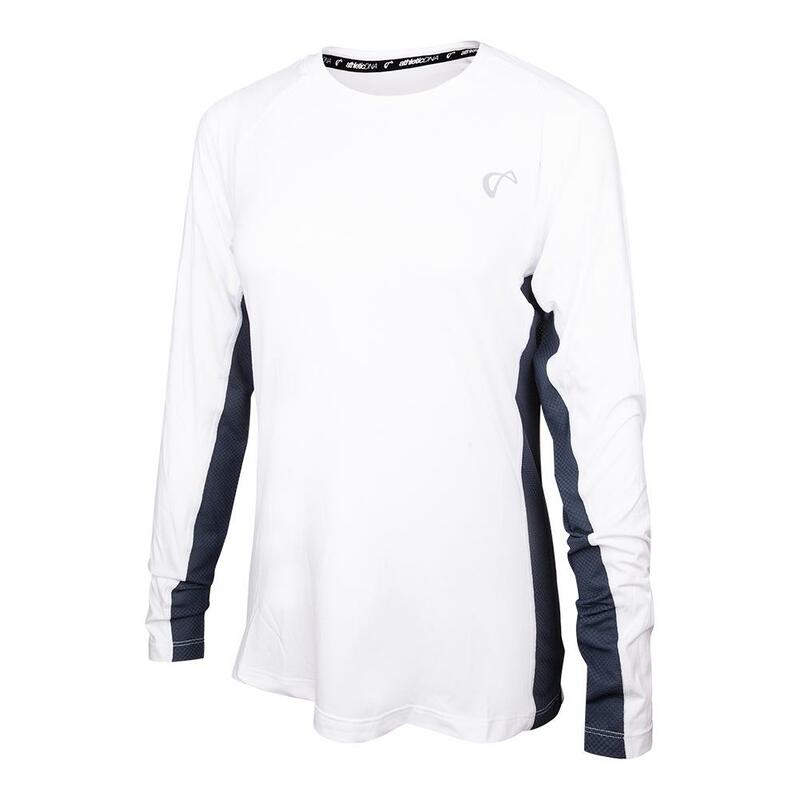 You will be able to bring the heat with the Athletic DNA Women`s Advantage Long Sleeve Tennis Top in White and Denim. 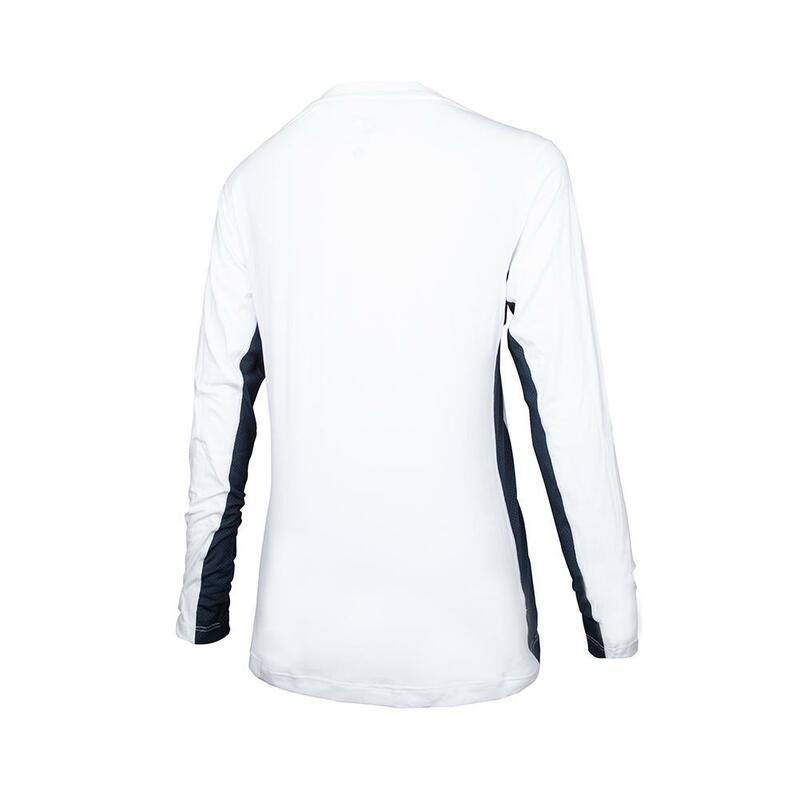 The sleek design brings a modern style to your game and the long sleeves will keep you comfortable in cold or sunny conditions. 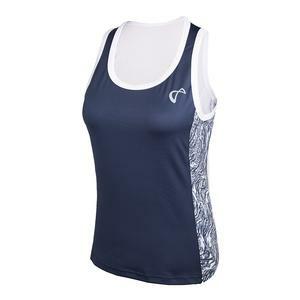 There is mesh under the arms so you can get some ventilation while you play. 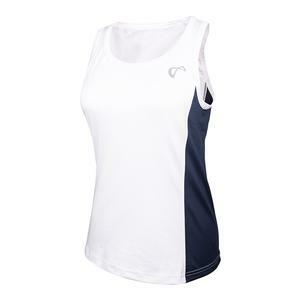 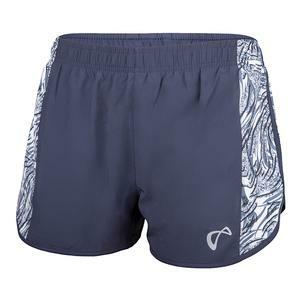 This top can be paired perfectly with the Women's Torn Serve Tennis Short in Denim to complete your look.